Thoughtshower: Is A ‘Green’ Olympics Even Possible? 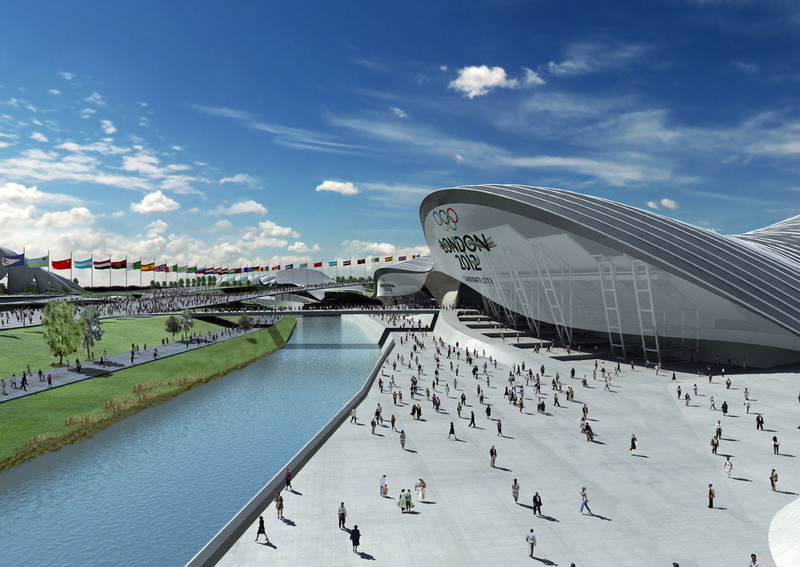 Is A ‘Green’ Olympics Even Possible? The ‘Towards a One Planet Olympics Revisited’ report, published by WWF and British social enterprise BioRegional found that the Games would score well on some environmental indicators, such as public transport and ensuring the upkeep of local natural habitats and wildlife and concluded that London 2012 “has succeeded in being the most sustainable Games yet”, the authors criticised the event’s failure to meet its zero carbon, zero waste, renewable energy and air quality targets. While Shaun McCarthy, Chair of the Commission for a Sustainable London 2012, welcomed the report’s “elegantly expressed opinions”, his predecessor Meredith Alexander, who resigned earlier this year over the awarding of a £7m Olympic sponsorship deal to Dow Chemical, watched as police arrested campaigners at an event she organised in Trafalgar Square in central London last Friday. Apps for a more sustainable world?